There is a Wild Man who lives in the deep quiet of Greenhollow, and he listens to the wood. Tobias, tethered to the forest, does not dwell on his past life, but he lives a perfectly unremarkable existence with his cottage, his cat, and his dryads. When Greenhollow Hall acquires a handsome, intensely curious new owner in Henry Silver, everything changes. 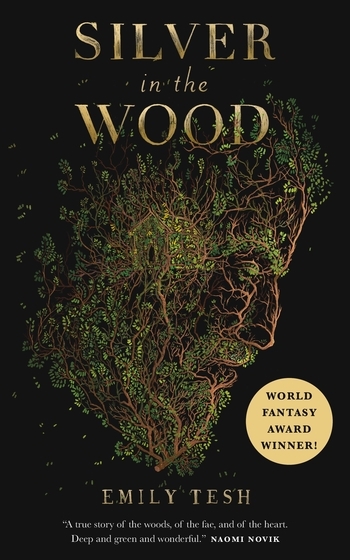 Old secrets better left buried are dug up, and Tobias is forced to reckon with his troubled past—both the green magic of the woods, and the dark things that rest in its heart.